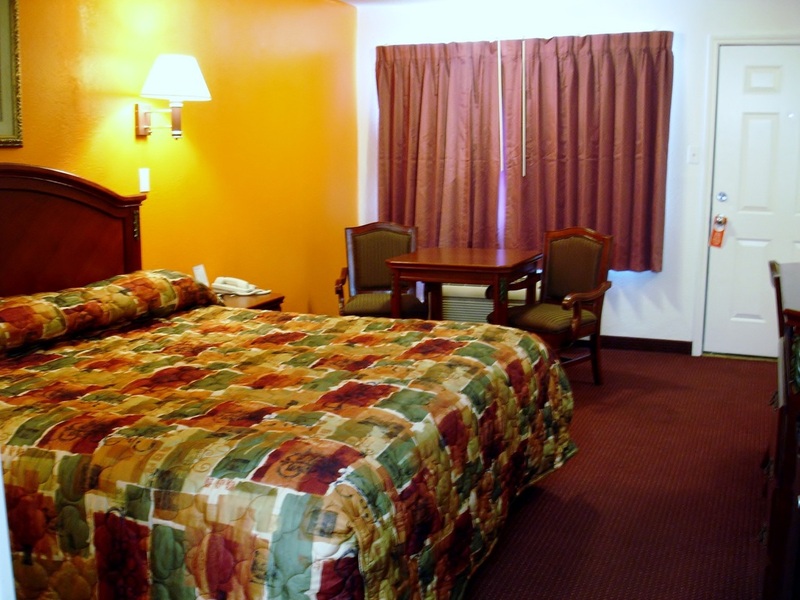 When you visit the Antilley Inn, you will be pleased to find that our rooms are Spacious, very clean and well equipped with all standard amenities. Cancellation Policy: Guest must cancel by 1:00 PM (CST) at least 24 hours prior to schedule arrival, to avoid a one night cancellation penalty charge plus tax. Discount Rates: Senior Citizen, Government and Corporate bookings must provide proof of ID at check-in. Pet Policy: A non-refundable $10 per day per pet fee applies for small pets. $20 per day for large pets. Pet fee will vary for extended stays.